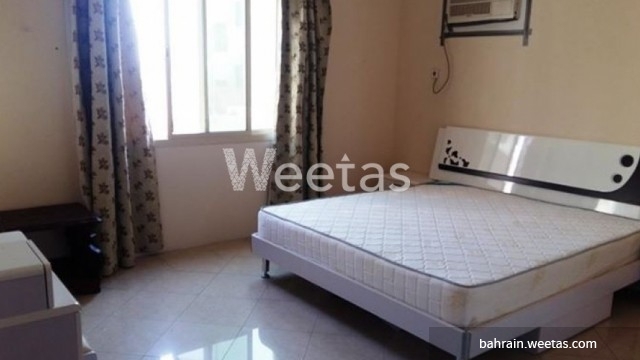 Nice one bedroom flat in one of the most coveted areas in Manama. The apartment lies in Adliya surrounded by a wide range of restaurants, cafes, and getaways. 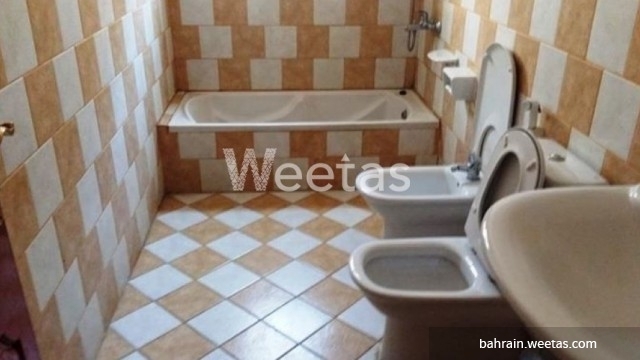 It consists of one bedroom, one bathroom, and a living room. The whole apartment is furnished with nice and new furniture. It has all needed. 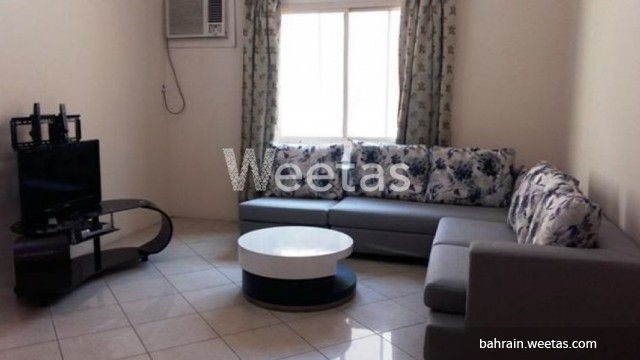 The rental price is BD330 per month. Call us for more information. 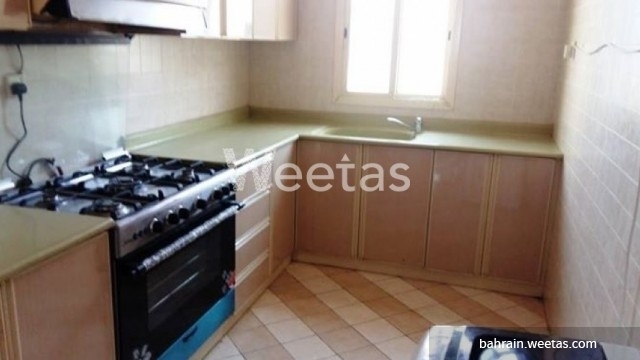 This property costs 34.7% less than the average 1 Bedrooms Apartments in Adliya area.